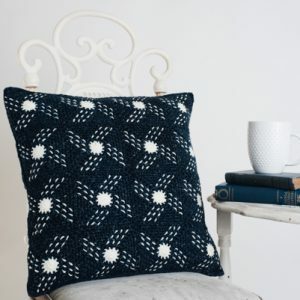 Amp up your home decor style with these crochet decor patterns and see how easy it is to give your home an instant style refresh! 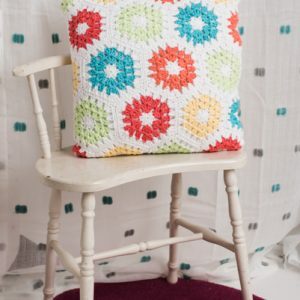 Find crochet pillows and floor poofs here as well as all types of crochet basket patterns big and small. 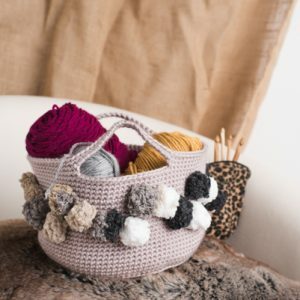 Relax on your couch with ease and keep all of your odds and ends meticulously organized and away with these easy-to-make crochet patterns. 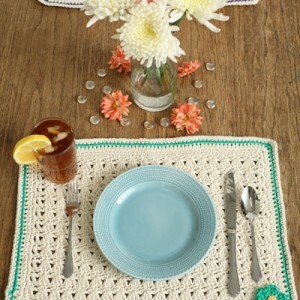 You’ll also love our crochet placemats and bunting patterns, perfect for when you’re planning a party or are entertaining a special guest or two. 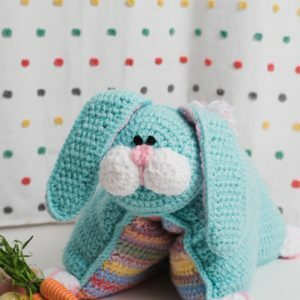 Did you know that you can find rugs and even wreaths in this section? 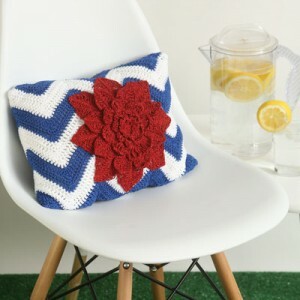 How about doilies and coasters? 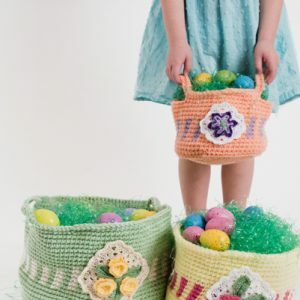 Find all that and even more in this great collection. 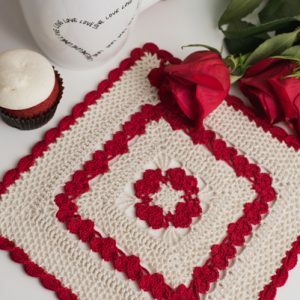 A uniquely square doily shows your love with lots of small hearts. 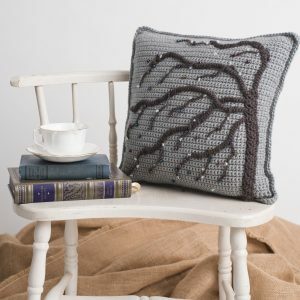 The combination of red and cream give it that old Victorian look.